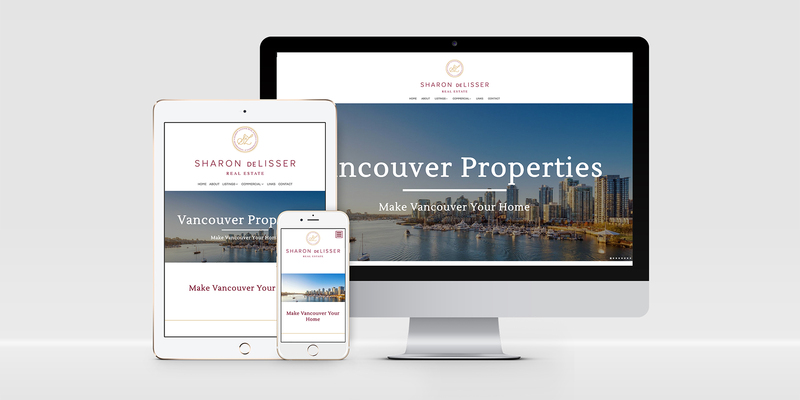 Hand-Lettered Branding, Personal Realtor® Website and Development/Strata Specific Website on a mobile-responsive framework, essential stationery and marketing material for both digital & print. 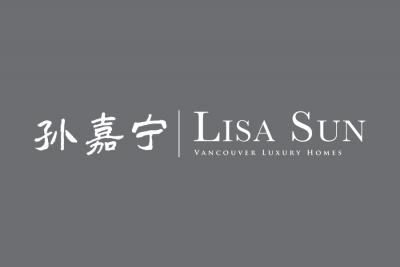 To complete a smooth transition from her existing branding and make her name more legible, we created a plan to ensure legibility while preserving the hand-written feel that her clients are used to. 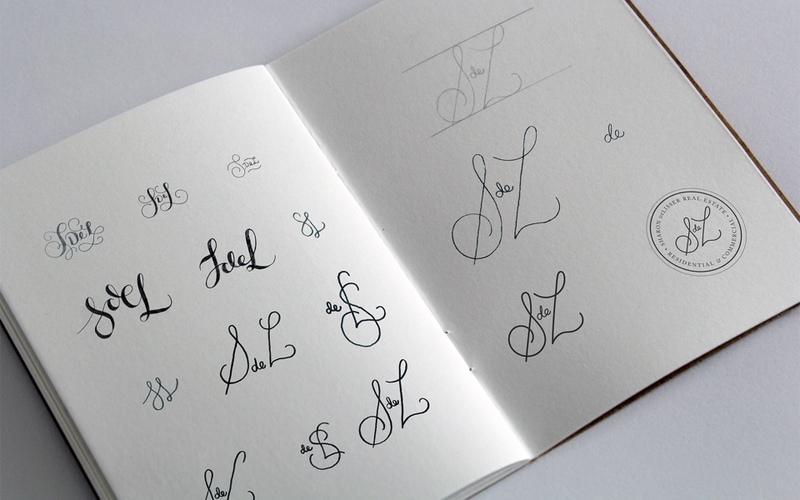 With her initials hand-lettered by our skillful calligraphy process (all hand-drawn) completed by a modern and clean font scheme, her brand update was completed with a big smile! 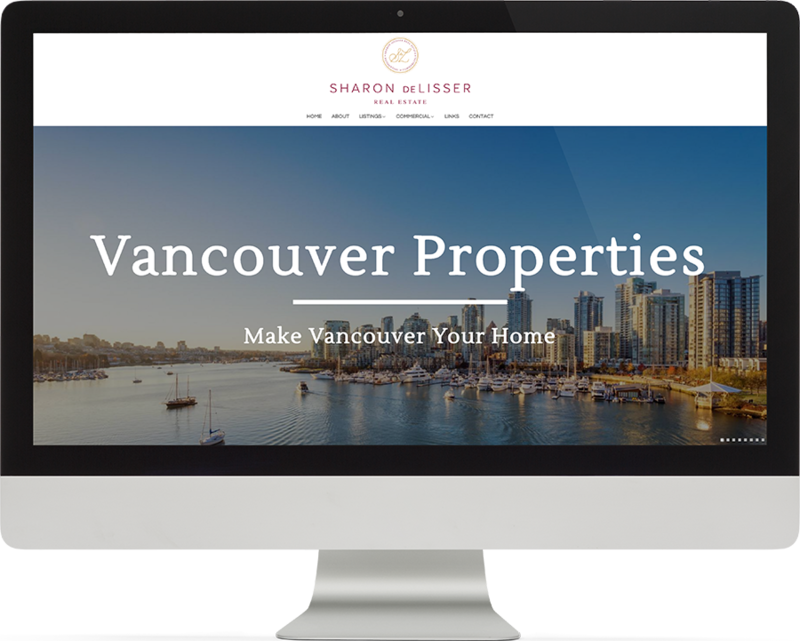 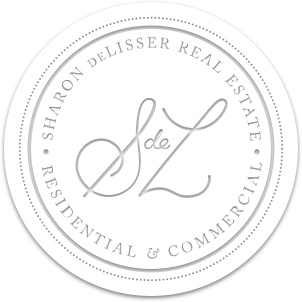 Sharon’s primary site is focused on Vancouver Westside and East Vancouver real estate, with her branding displayed beautifully. 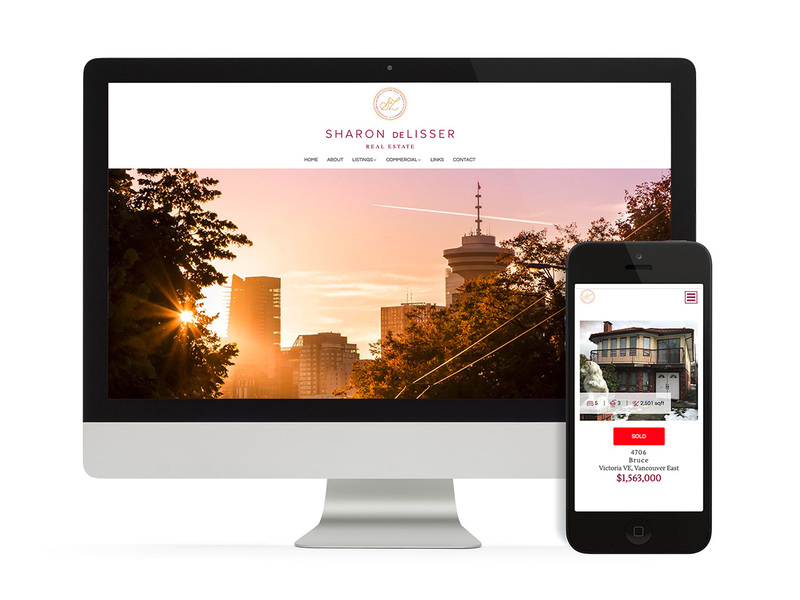 Mobile responsive and well-branded, it serves as her primary online business card. 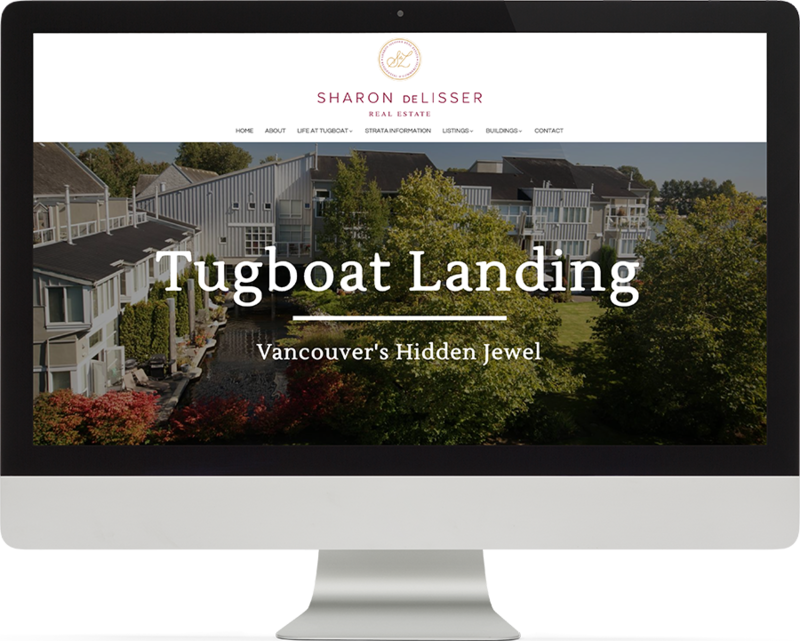 The Tugboat Landing website caters specifically to a collection of residences in the River District of Vancouver, around East Kent Avenue South. 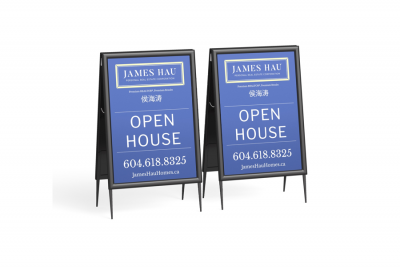 The secondary site focuses on this strata and its listings from the MLS®. 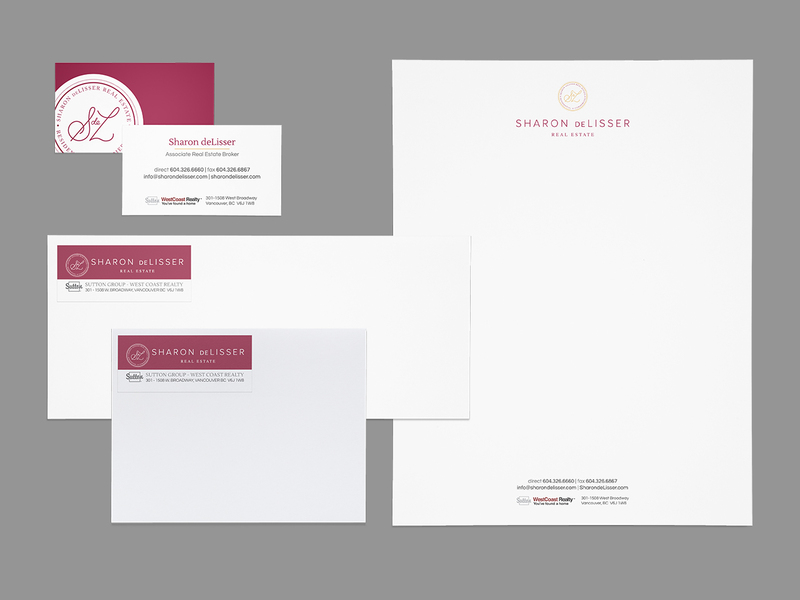 Her elegant branding was brought to its full glory in her business cards, letterheads, envelopes and other essential business stationery items. 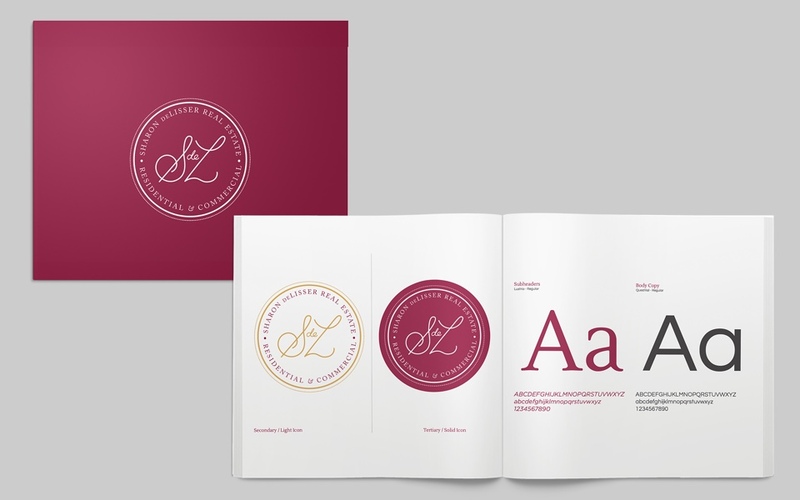 With a carefully crafted brand that works with all colour inversions, our designers were able to digest the brand fully across all mediums with finesse. 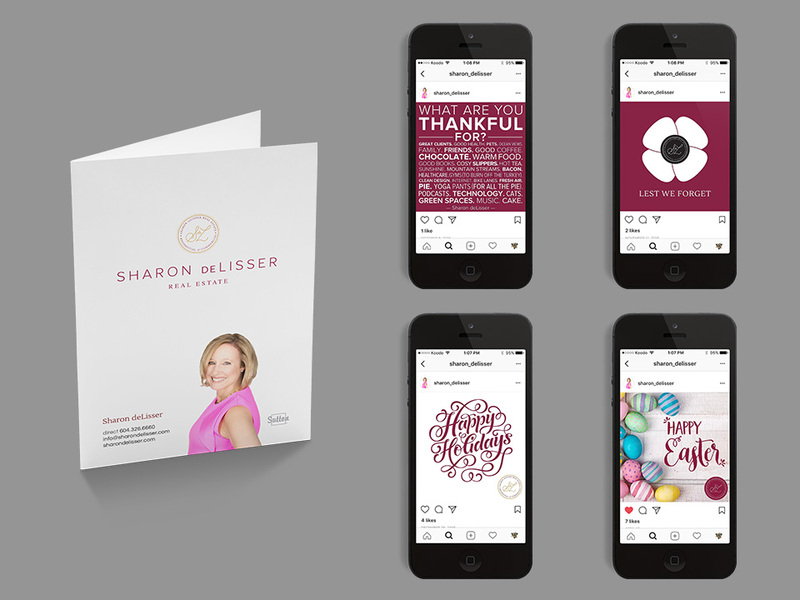 To expand her marketing reach both offline and online, we continued to design and produce more marketing collateral, including thank you cards, marketing brochures, real estate buying & selling guides, signage and more! 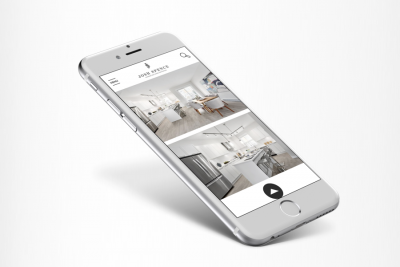 Her online presence was further improved through innovative custom-designed Instagram and Facebook postings, along with profile/cover photos to use across the social media channels.